A year ago, the dominant story coming out of Redskins camp was the constant feuding between coach Mike Shanahan and defensive tackle Albert Haynesworth, who failed repeated attempts to pass Shanahan’s mandatory conditioning test. This year, Haynesworth’s teammate Brian Orakpo says that won’t be an issue. 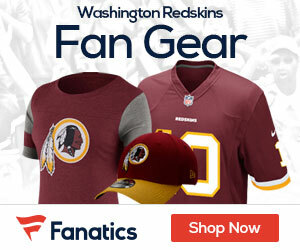 At the moment, however, it appears that Haynesworth will be with the Redskins in camp. Redskins coach Mike Shanahan wants to hold on to Haynesworth until the Redskins get what they want in a trade, and that could be a while. Orakpo hopes that doesn’t mean another year of distractions.